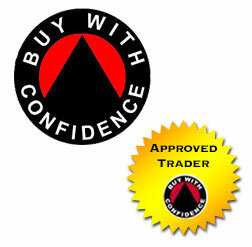 The care you get from Dream Conservatories, before and after sales is unbelievably brilliant! I can not praise you all enough! I would like to thank you and the Dream team for all the help and support you gave me and I will be recommending you to every one. I have attached some photos for you to see and you would be welcome anytime to look at it. If you are thinking about buying a DIY Conservatory or Steel Base, then please submit your request below or fill out the DIY Conservatory Quote form. You will receive a reply from one of our experts within 24 Hours. Yes Please tick here if you'd like to receive our email newsletter with Special offers. We do not sell your data to third parties. Copyright 2018. Dream Conservatories UK. All Rights Reserved.